The Inevitable Questions About Insects Surviving the Winter. The onset of colder than normal weather always brings up the question of how the cold will affect insect populations in the upcoming growing season. Though the answer to this question seems simple it is actually very complex. Most of Kentucky is dealing with some sort of record: record low temperature, record snowfall amounts, record windchills. We hope our wheat crop is safe because the snowfall has provided much needed insulation. 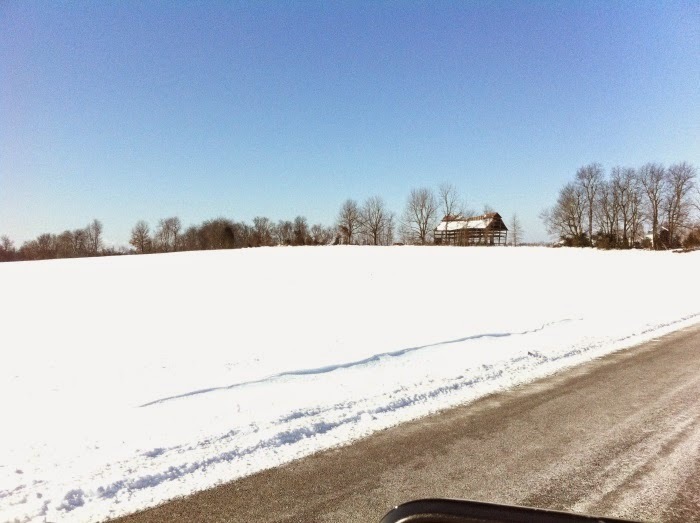 However many fields in western Kentucky had begun to ‘green-up’ prior to these chilly conditions. Once we begin to thaw out and get consistent warm weather we will need to assess the damage. Recently, I worked with a small group of farmers who were interested in trimming costs, but not yield, in 2015. They provided their soil test values, historical yields, crop history, and intended production practices for 2015. Those producers reported that were applying $124 per acre more for fertilizer than what was recommended by the University of Kentucky. Even if we factored in enough fertilizer for the following soybean crop, they were spending about $100 per acre more. They were using yield goals to make their fertilizer decisions. Producers enjoy farming based on yield goals. Yield goals are positive thinking. They are a challenge to the producer to try to reach higher yields. Annual budgets have yield goals. Loans require an estimate of income which requires a projected yield. Yield goals are easy to market and easy to understand. Yield goals also could cost you a lot of money in 2015. Corn yields have steadily increased over time in part to increasing the seeding rates. 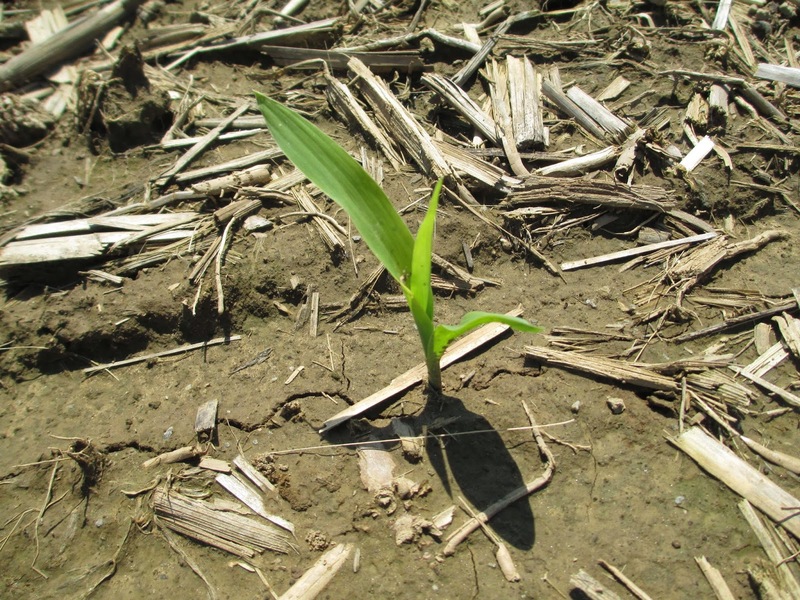 Identifying the proper seeding rate is a balance between having enough plants to maximize yields with having too many plants to hurt yield in stressful conditions. The following is the University of Kentucky guidelines for corn populations on various soils in Kentucky.